Endless Possibilities, No Coding Required. “This is truly one of the better themes in the marketplace. 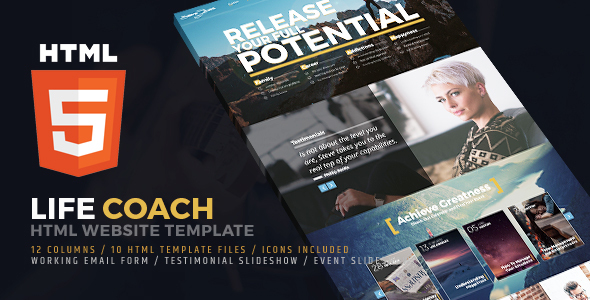 Thank you – This theme is excellent value for money. Great support. They care about you and responses are quick and precise. The support is first rate and in my experience whenever I have had a question they get back to me within 24 hours. 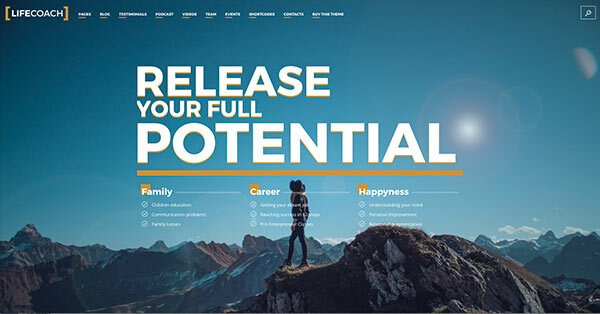 Fully responsive HTML5 and CSS3 template based on Material Design. all you need is here: easy and clear. The streamlined process takes about 5 minutes to an average user to complete the installation. A guided procedure will install all the plugins for you. 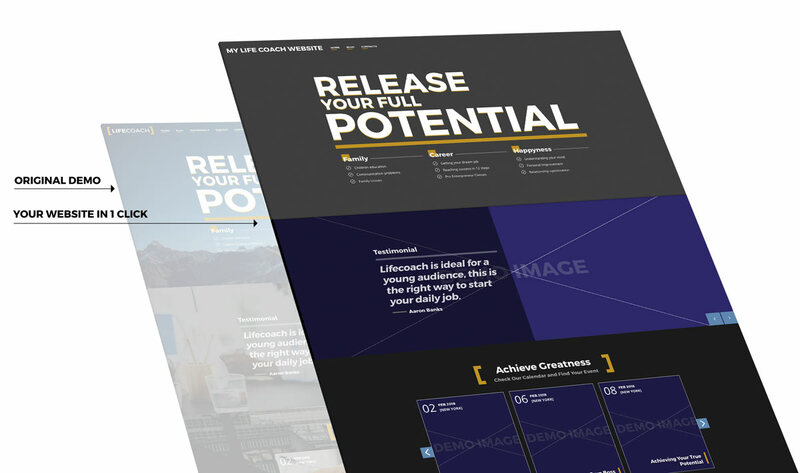 Make your site exactly like the demo, in one single click (photos excluded). What You Think You Become, What You Imagine You Create. 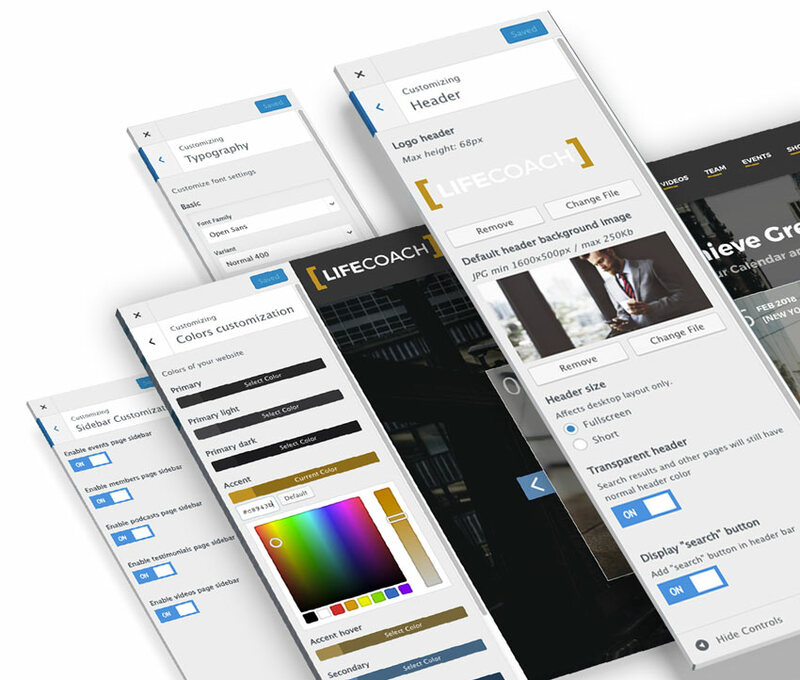 The Life Coach WordPress Theme is not just another theme, but a complete arsenal of tools for your coaching website. Just focus on your contents, we do the rest. 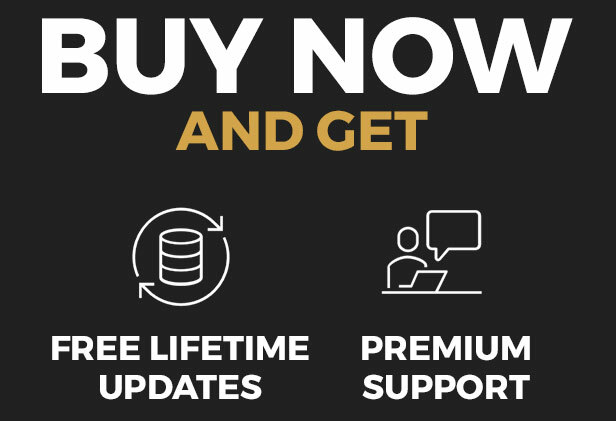 Colors, font, logos, backgrounds and more… in seconds! 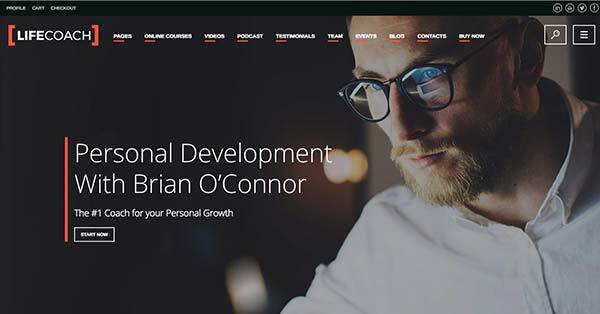 This WordPress theme comes with more than 100 customizer options, to bring your brand online with no effort. With the Real Time Customizer you can see the changes in advance. 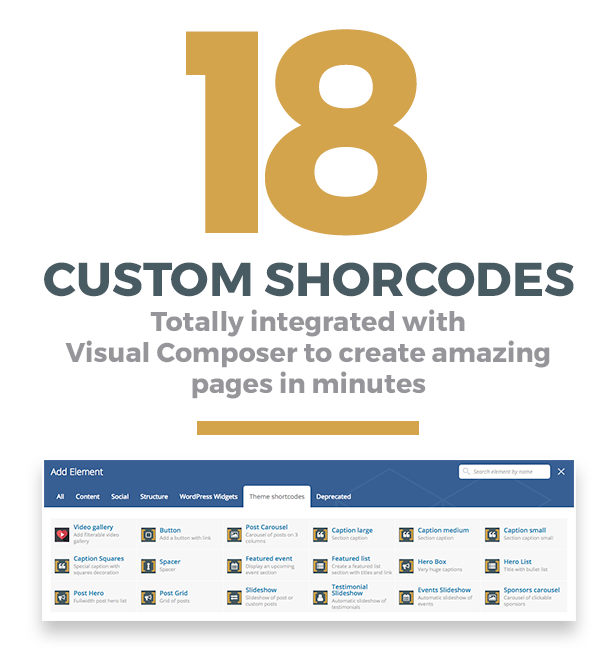 Lots of templates and Visual Composer possibilities to create all the combinations you need. Type the address, we add the map. Easily guide your students to the meeting location with the bundled “Places” plugin. Create the info table in a breeze, to make your event clear and easy to reach. Add as many purchase links as you want, with custom URL to any page or external website. 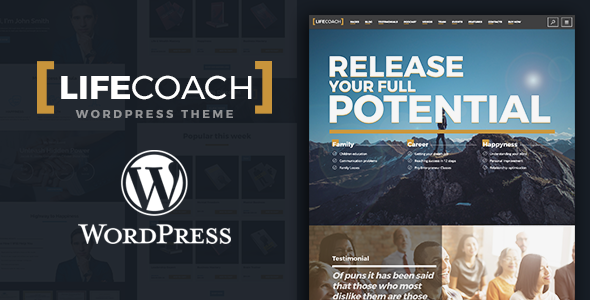 Testimonials are important, and with this Life Coach WordPress theme you can properly gather and display them in many ways. A Drag ‘n Drop testimonial showrtcode will add a testimonial slideshow wherever you want, filterable by category. 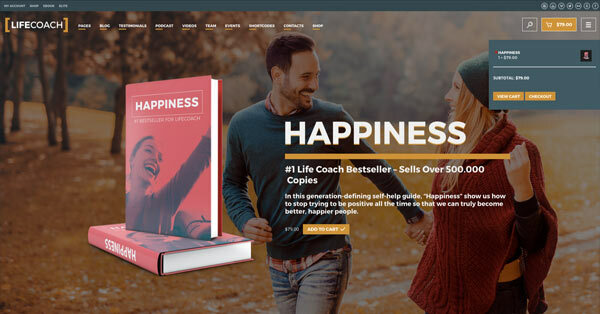 Properly display the quotes by your testimonials in a very attractive way, to boost your engagement and attract new customers. Any common format is supported, no coding, HTML or settings needed! With the drag ‘n drop shortcode you can add a podcast carousel everywhere, filtered by category. 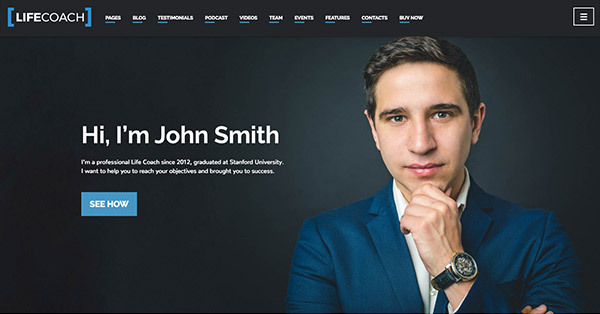 Podcasts have a dedicated taxonomy categorization, to easily link any specific category. Add a new Video just with the Youtube or Vimeo URL, and categorize it by the Video Filter taxonomy. No coding, no settings! 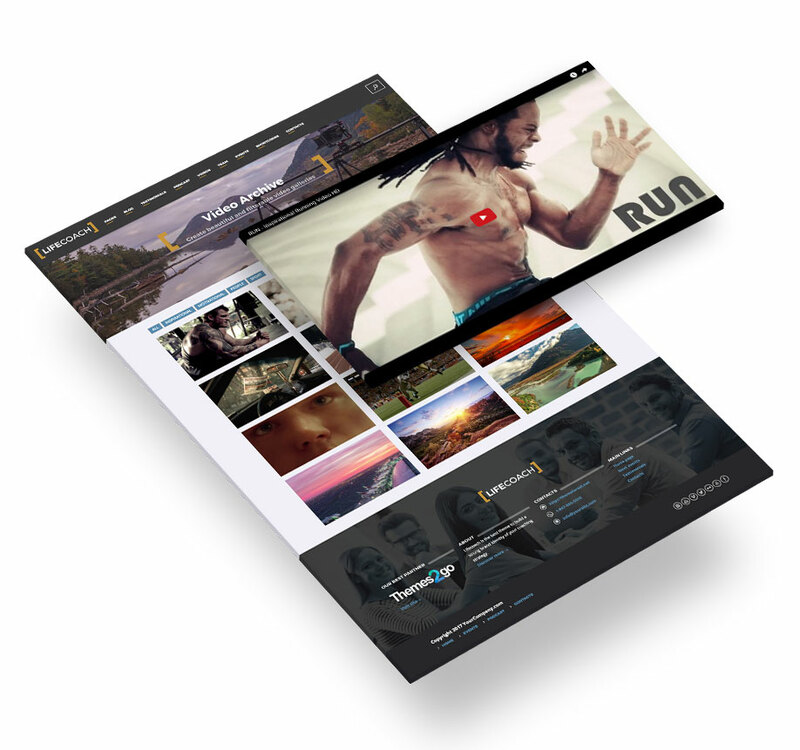 Add a filterable video gallery to any page you want, with the Drad ‘ Drop shortcode. Fully customizable in colors and design. 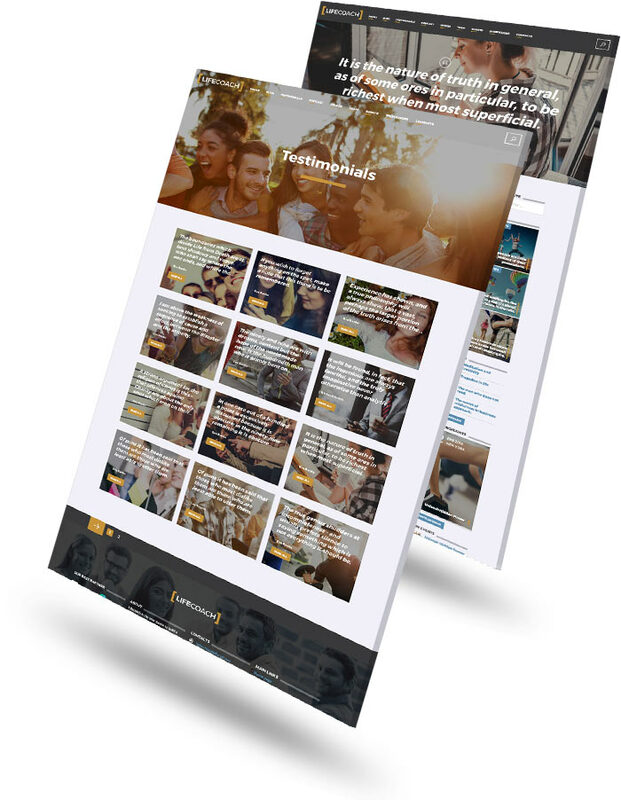 No need for extra plugins, your videos will open in a beautiful overlay, fully responsive! 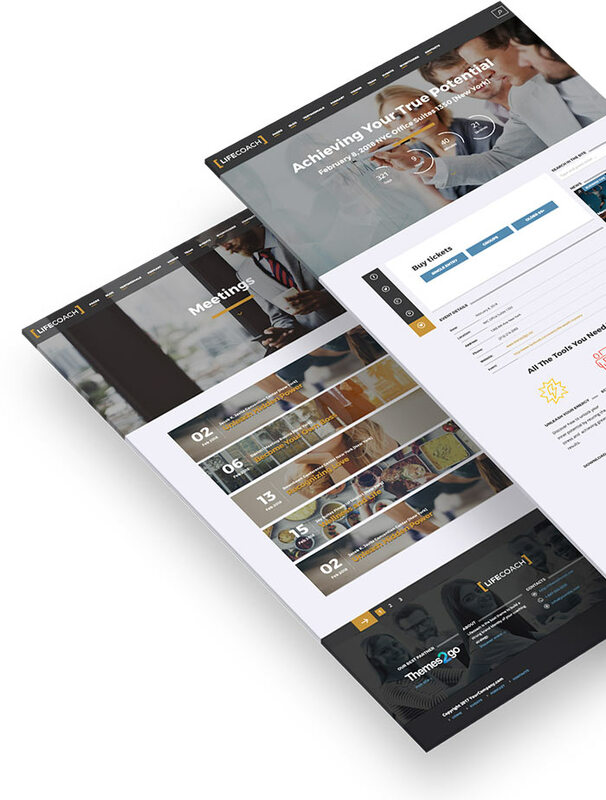 No extra plugin required to display your filterable team members sections, archives and pages. Team members are fully customizable, with Member Role attributes, dedicated taxonomy, social links, charts and more.